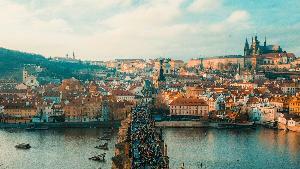 Prize: Winner and Guest will be flown out to Prague, Czech Republic, put up at Boutique Hotel Seven Days for five nights, and receive a $1k spending stipend ($4,000). Statistics: This contest was opened by 150 and entered by 19 ContestChest.com members. 13% of those who opened the contest, entered it.